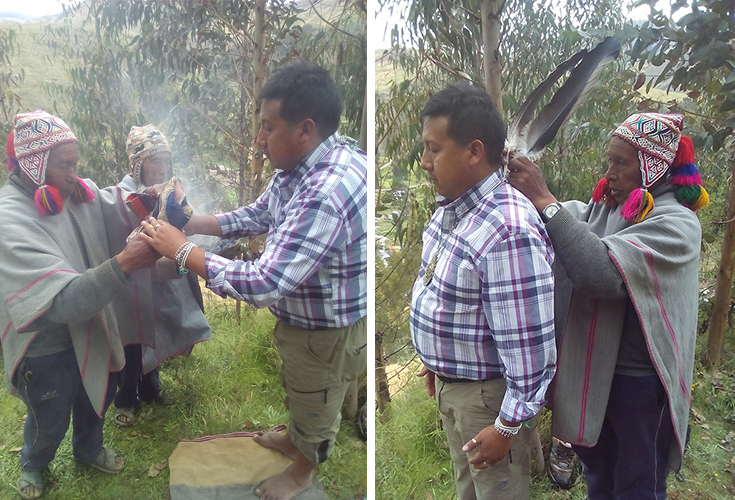 Recently our good friend and master shamanic artisan, Abelardo Mirano Chara, created a new Nusta Khyua (sacred initiation stone) to honor the feminine huacas (sacred places) of Peru & Bolivia after receiving the Nusta Karpay (Energy Initiation or transformation) from his teacher, don Mariano Quispe Flores, Kurak Akulleq, Master Shaman, Teacher and Healer from the Q’ero Community of the Cusco province located in the Peruvian Andes. Later this summer Abelardo will be travelling with don Mariano to several countries in Europe to teach a workshop on the Nusta Karpay. The masterfully hand carved alabaster-like “Cusco stone”, embodies the energy of the Goddesses and the Sacred Archetypal Feminine Energies of Nature. 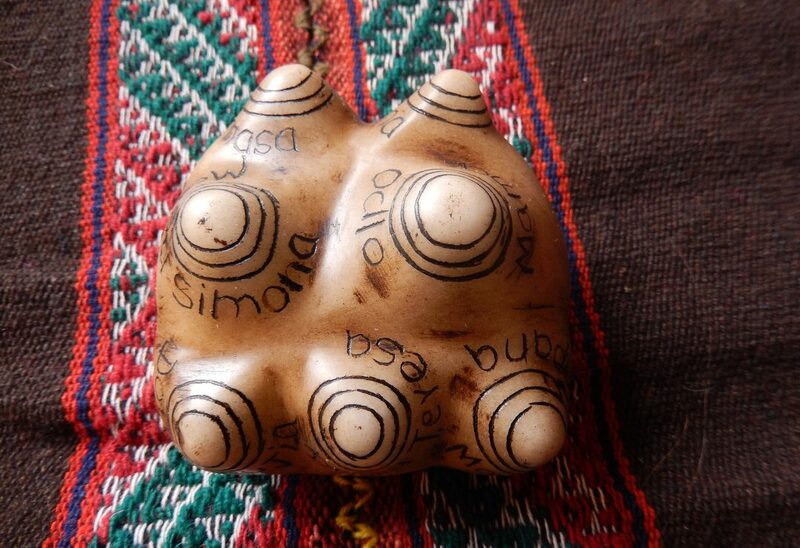 This stone features the carvings of Mama Ocllo, the goddess of earth; Doña. Mujia,the spirit of the water, and Mama Simona, goddess of our ancestors, and Doña Teresa, the goddess of harmony and softness, Maria Sakapana, spiral of the wind, she is the goddess of communication and brother and sister Huana Huaman Tikllaand Tomasa Huaman Tiklla. 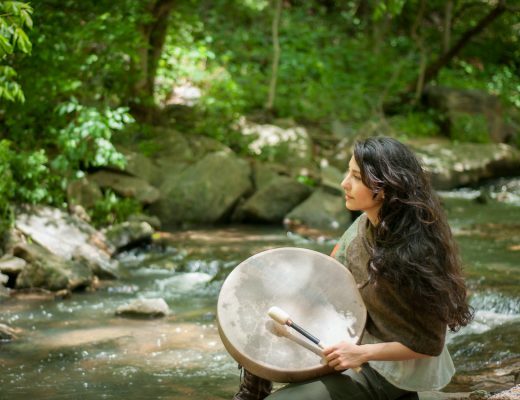 The Ñusta Karpay rites are open to men and women, and are available to everyone, regardless of their spiritual orientation. The Ñusta Karpay are not only for those who have been apprentices in the Andean tradition or other ancient spiritual traditions. 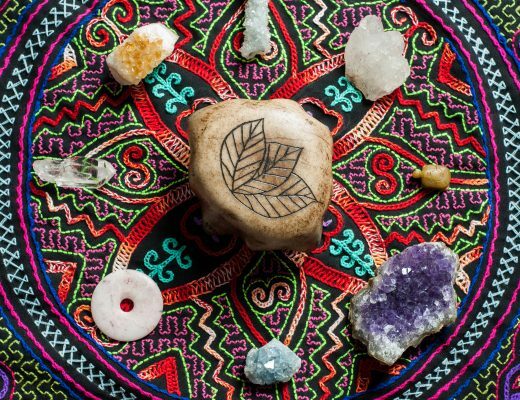 They are for those who wish to heal the Divine Feminine within themselves, and bring that healing to the world, and for those who wish to bring greater peace and unity to our planet.